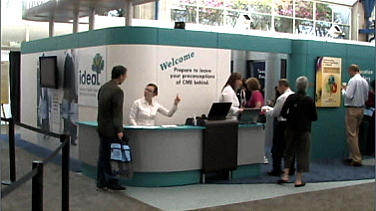 We follow a standard set of editorial procedures for information posted on IdealCME.com. However, we do not offer you any warranty or guarantee related to our web sites. We specifically disclaim any warranties, express or implied, including implied warranties of merchantability or fitness for a particular purpose. It is your job to evaluate the information and results from tools we provide. If you are a healthcare professional, you should exercise your professional judgment in evaluating any information, and we encourage you to confirm the information contained on our web site with other sources before undertaking any treatment based on it. If you are a consumer, you should evaluate the information together with your physician or another qualified healthcare professional.